Beautiful 5-bedroom home located on an over-sized lot. 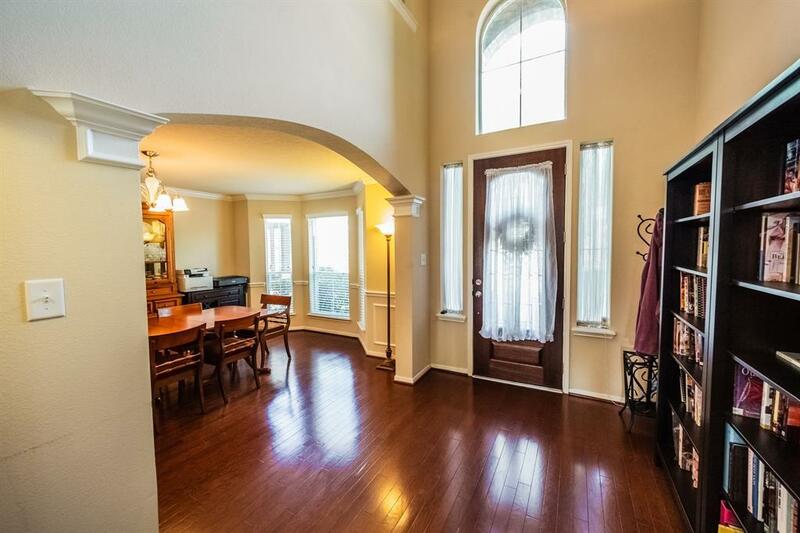 2-story entry with wood flooring leads to the formal dining with crown & chair rail molding, wood flooring and is easily accessible to the kitchen. Gourmet island kitchen & breakfast area with tile flooring & back-splash, granite counters, under-mount sink, under-cabinet lighting, gas cooking & recessed lighting. Family room is open to the kitchen and features high ceilings & a corner tile surround gas-log fireplace. 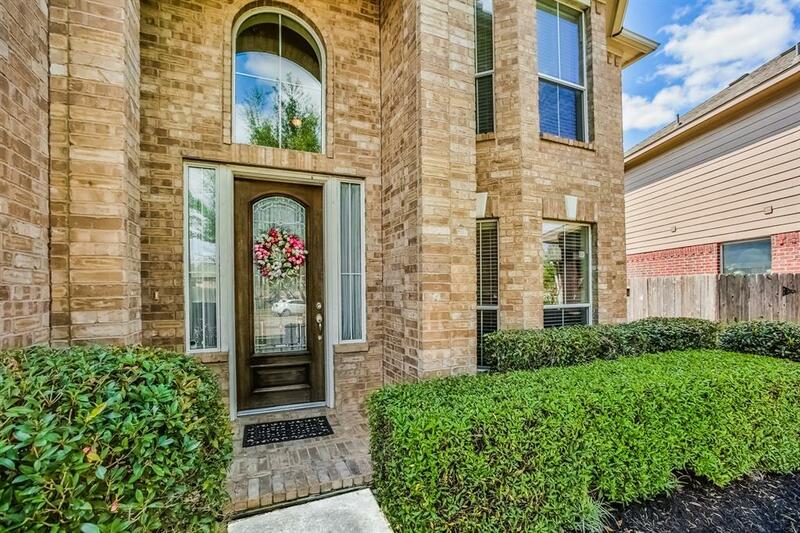 Lovely master suite has double sinks, garden tub with separate shower and a large walk-in closet. 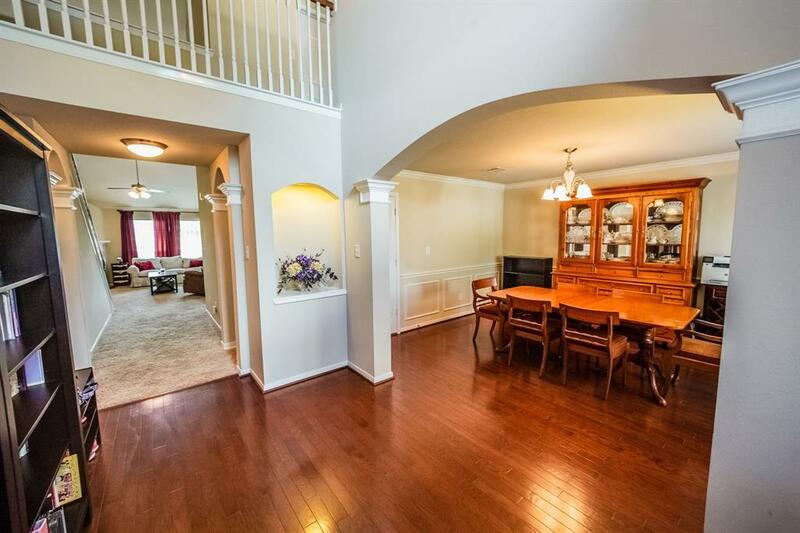 Game room located upstairs along with 4 secondary bedrooms and 2 full baths. Huge back yard featuring a patio and no back neighbors. 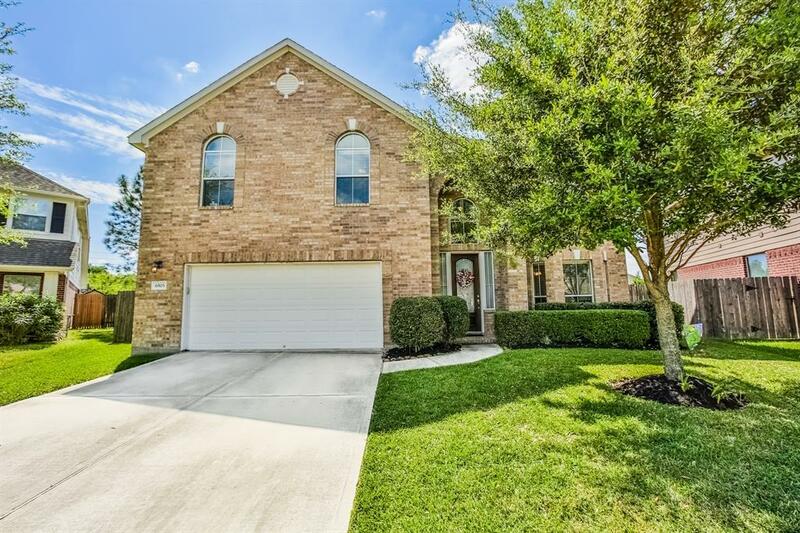 Home is conveniently located to shopping, restaurants and major thoroughfares such as Grand Parkway (99) and Westpark Tollway (1093).